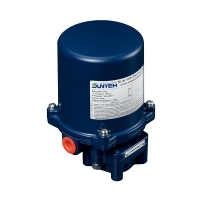 Sun Yeh T series actuators provide torques from 6Nm and 15Nm. 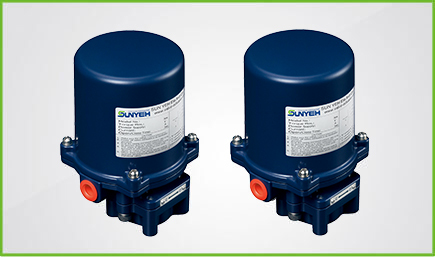 This compact electric actuator is designed for small space, so there is no extra space to install options such as modulating controller, auxiliary switches, or heater…etc. 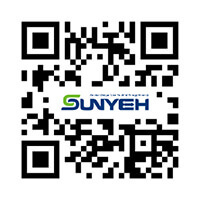 But it is still standard with NEMA 4X/5 enclosure and ISO 5211 mounting flange.